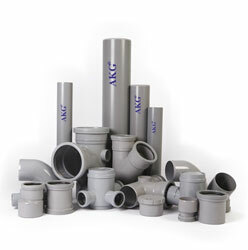 Founded in the year 1986 AKG is an acknowledged leading manufacture of Plastic piping systems, Profiles, Wires and Cables for various purposes. 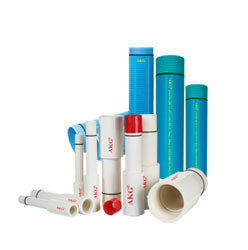 AKG Plastics Pvt .Ltd. 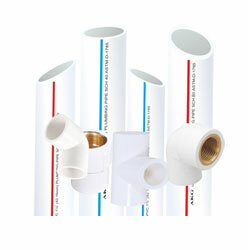 Electrical division- manufacturing pvc electrical conduits and accessories, wire and cable, PVC trucking, wiring channel and cable managements. 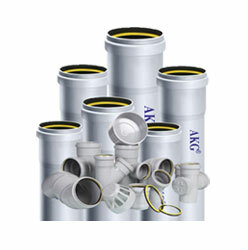 AKG Extrusions Pvt. Ltd. 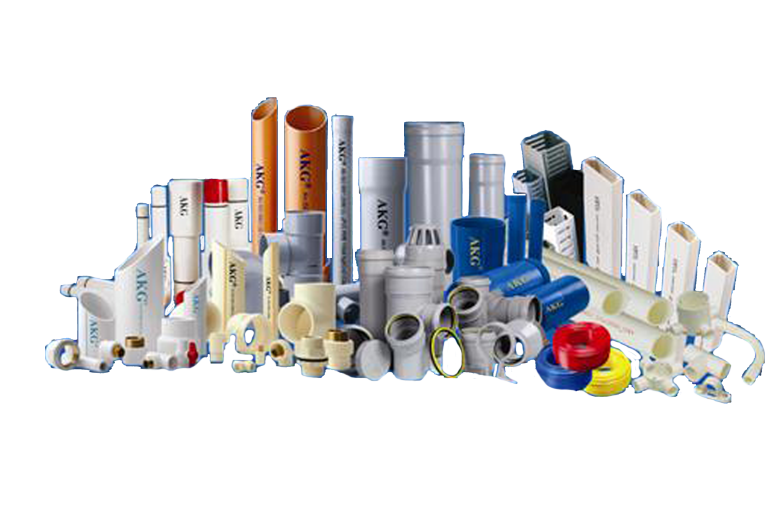 Plumbing and sanitary division – Manufacturing cPVC , uPVC , ASTM, SWR, agriculture, casing and column pipes with exhaustive range of fitting. 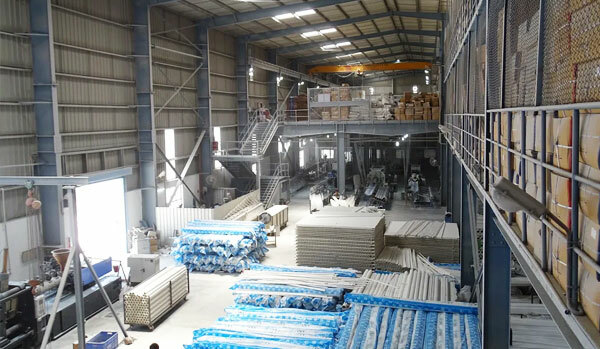 Three advance plants are located in Delhi NCR region and use state of art material and technology. All the facility are ISO 9001:2015 certified and products are manufactured in accordance with relevant Indian (BIS) and other International standards. With more than three decades of experience in the relevant fields A.K.G. has come a long way in gathering the trust and preferences of leading architects, consultants and contractors across the country. Backed by long experience, sophisticated infrastructural facilities & trained manpower A.K.G. 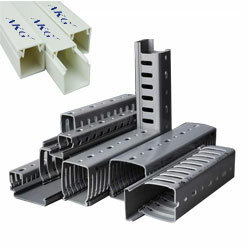 offer high quality products that are known for their superior performance, durability and negligible maintenance. 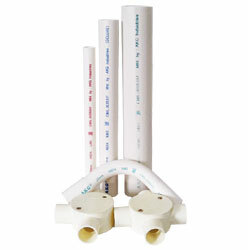 It is capable of designing pipes, fitting, profiles and plastic extruded & Moulded products as per the scientific application of clients. 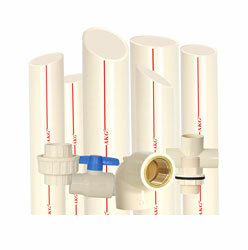 We have an established supplies chain network comprising of authorized distributor, dealers and retailers. This network supplies our products across India to our new and loyal customers. 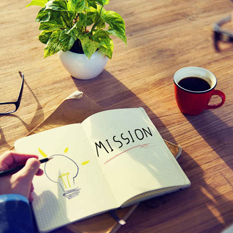 We manage our sales and marketing activities through our corporate office located in Noida. Three manufacturing facilities and various offices and Godowns spread across India. Production is constantly monitored by highly qualified technical engineers. AKG prides itself in its strong engineering capabilities and proven track record. 100% customer satisfaction on each and every order. Its products are reliable, cost effective & meet stringent technical parameters. 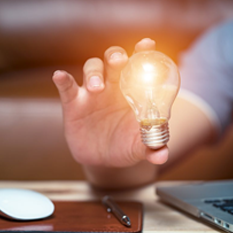 It has invested over the years in building the infrastructure which ensures that clients receive products fully confirming to their requirements. 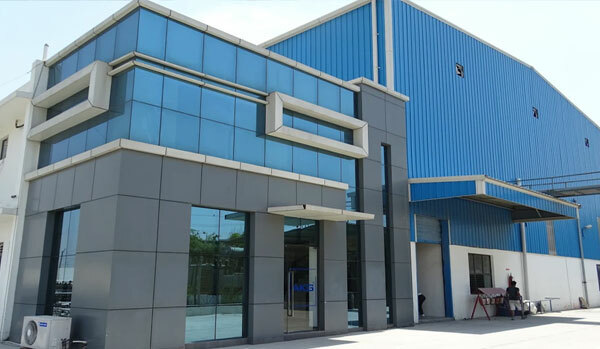 Each manufacturing unit has its own in house testing facility equipped with the latest equipments and manned by highly professional technical staff. Also the company has set up a modern and fully equipped tool room for regular preventive maintenance of machines and post production requirements. 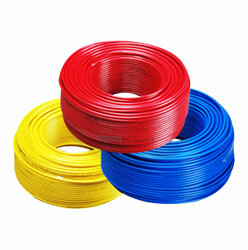 The company has a strict quality plan and stringent quality assurance system. On-time delivery, even on orders with a very short lead time. 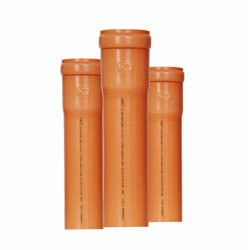 Ensuring a better future by providing high value piping solutions. 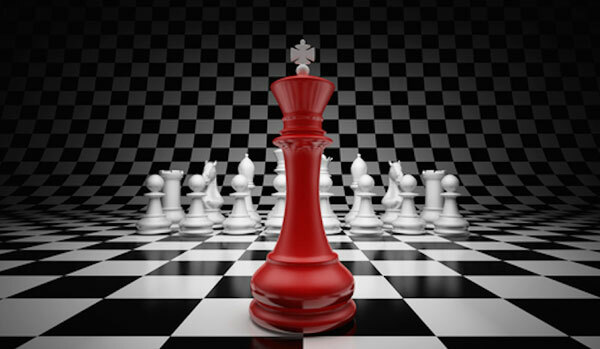 Maximum value creation for all stakeholders in all markets catered.